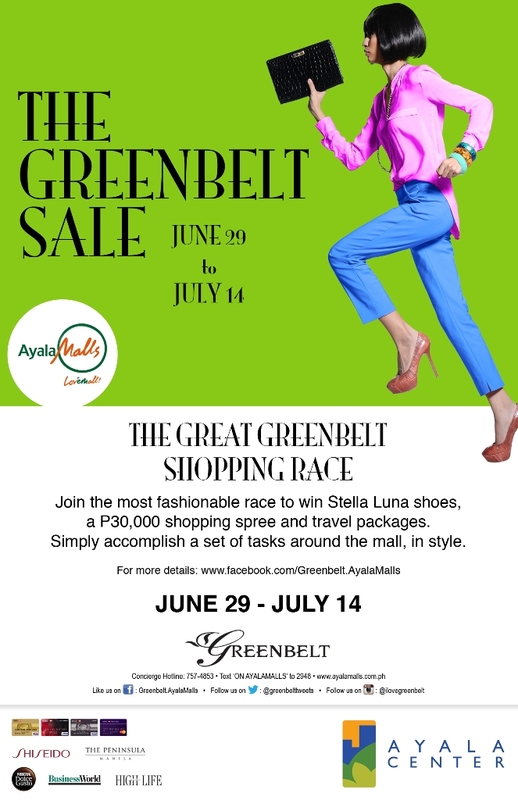 Shoes, shopping spree, travel -- omg I will definitely join this!!! How? Let me share you! 4. carry out the designated tasks of each of the participating merchants. 1. All Participants who have successfully finished the tasks and uploaded their photos will have the chance to win the special weekly prizes and the grand prize. 2. Participants who have done the given tasks and followed the steps are qualified to win the weekly prize on the same week that they joined the contest. 3. If a Participant has multiple photo entries, only one (1) of his or her photos can win. 4. 5 weekly winners will be chosen thru an electronic raffle draw from all qualified photo entries (those who liked the page, followed the Instagram account, and did the tasks). Each winner will take home 2 pairs of Stella Luna shoes. 5. In the grand draw 5 lucky winners will be picked via an electronic raffle draw. 6. Weekly winners can only win once, but they are also qualified to win the grand prize. 7. For those who have not won the weekly prize, they will still have the chance to win the grand prize.